Saddlecloths with the option of having them personalised with you or your pony's name. Embroidered or printed. Let us know what names (Rider name one side & pony name the other), colours and if you would like stars or hearts or diamonds or just a name. 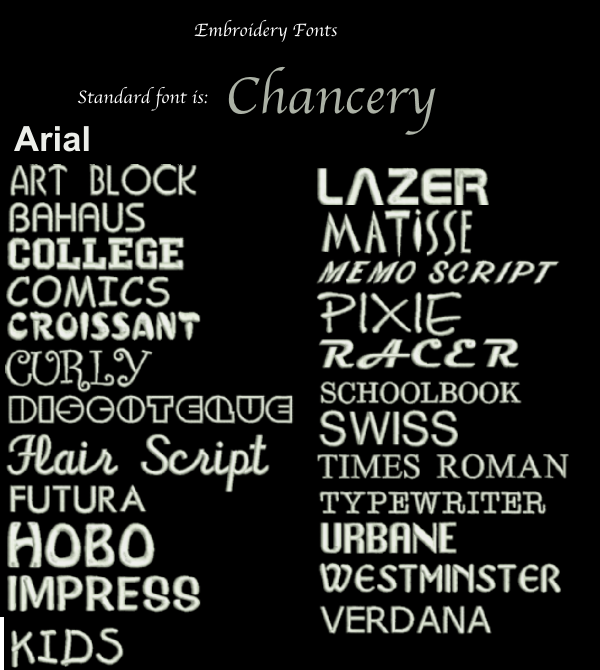 If you don't specify a font or colour then we'll choose one that we think looks good (standard font is Chancery).